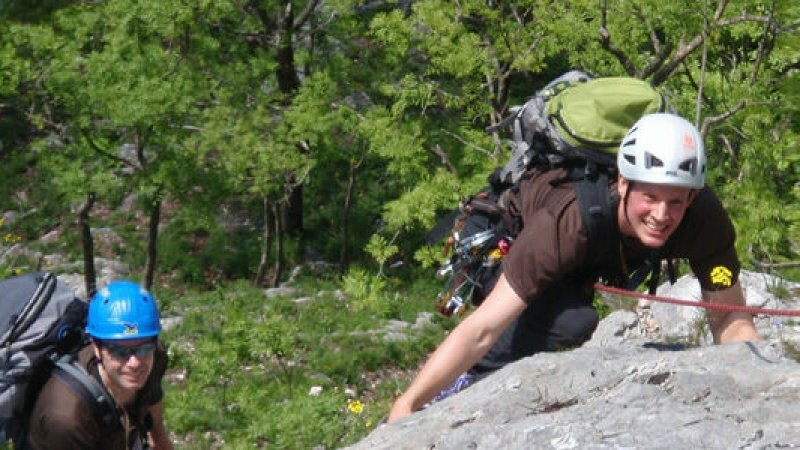 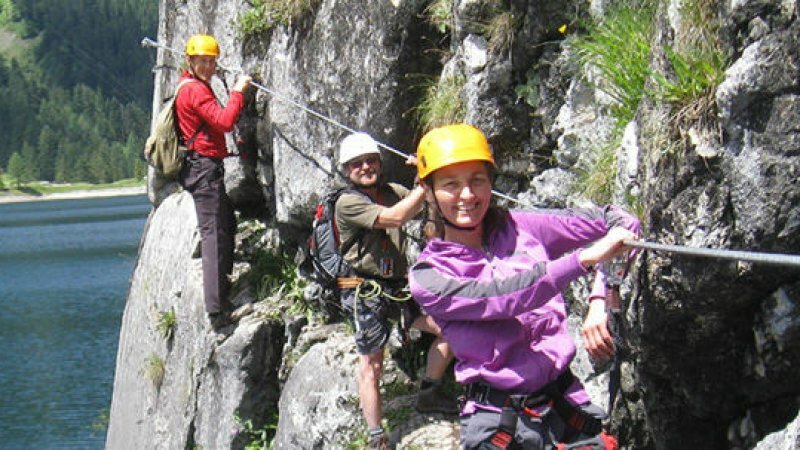 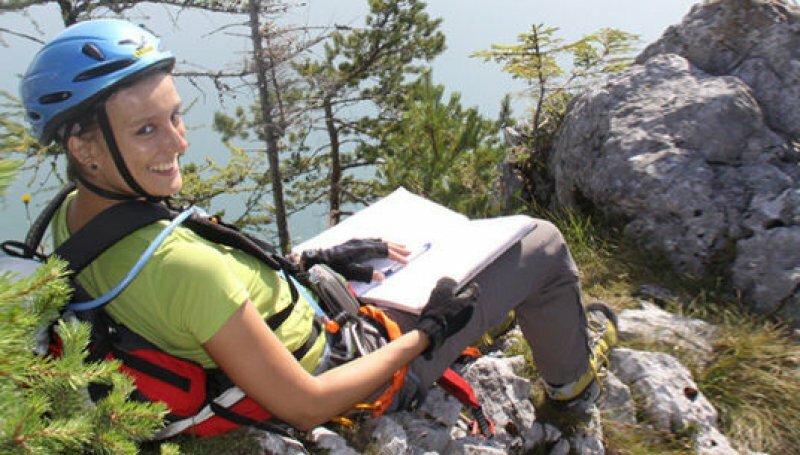 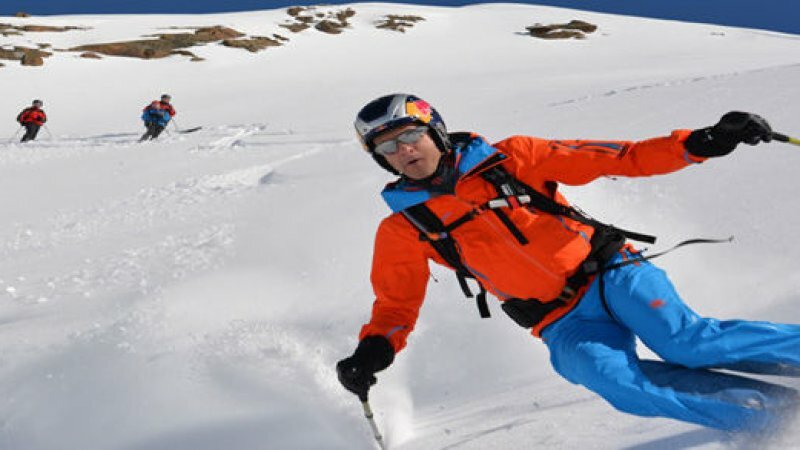 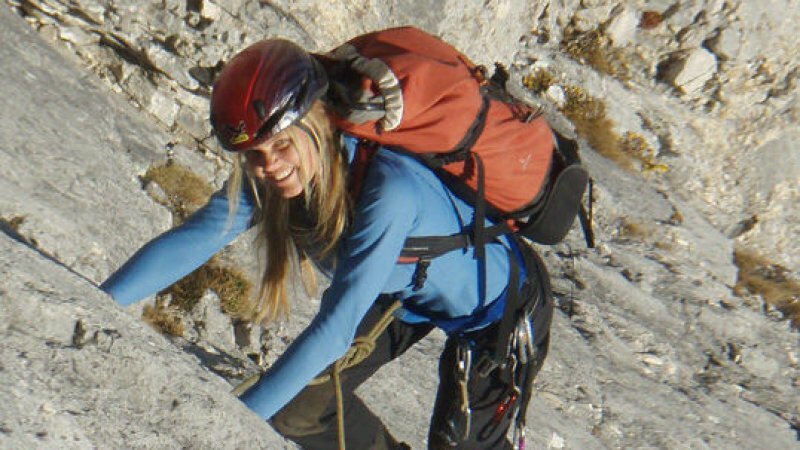 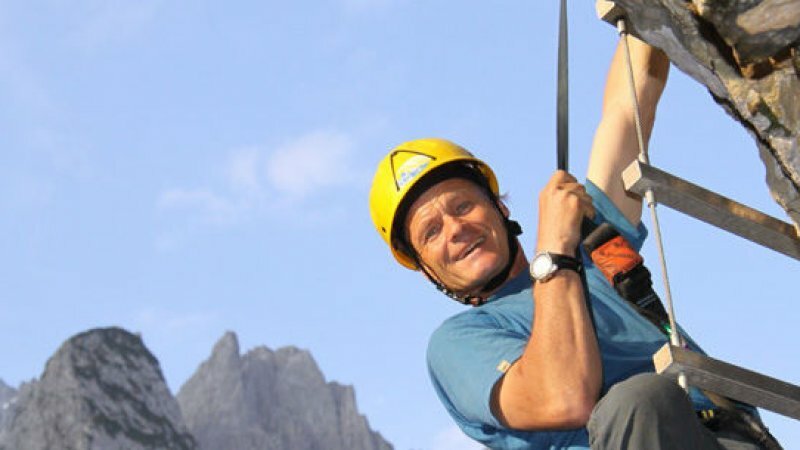 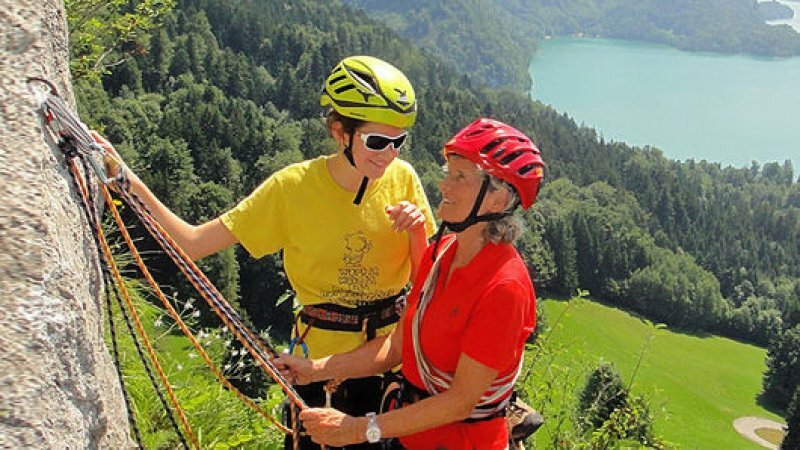 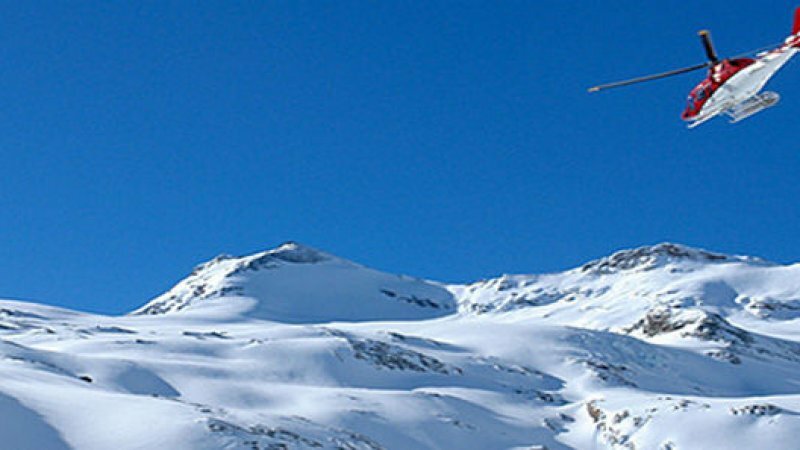 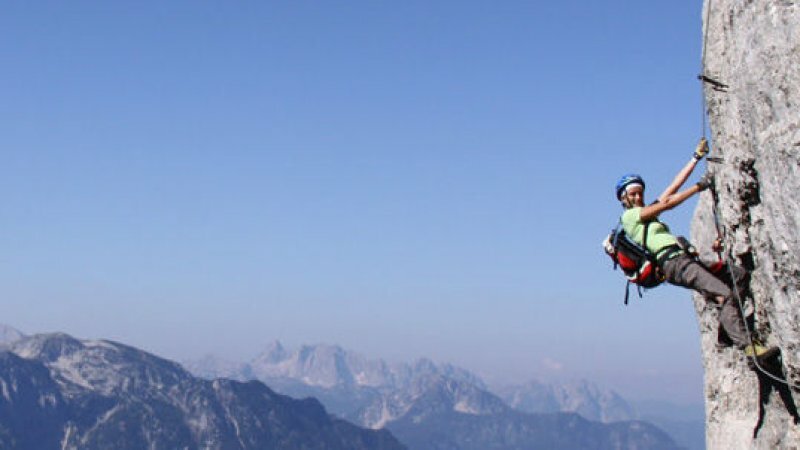 Experience of nature, challenge on the mountain, having fun on the shared journey: The team of Laserer Alpin want to show you the best of the mountains of the Salzkammergut: in summer or in winter, on easy walks or demanding high altitude tours, on vertical cliffs or through powder snow. It does not matter whether you are a beginner or an expert. 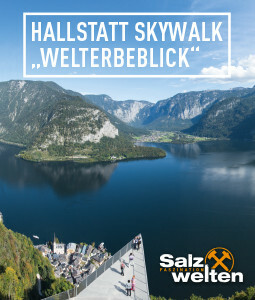 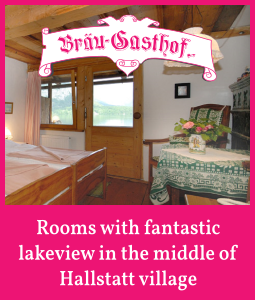 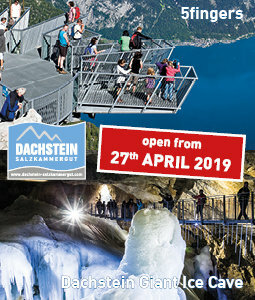 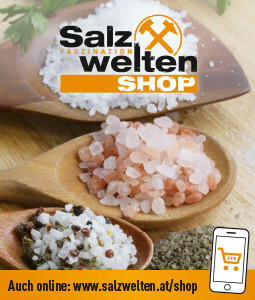 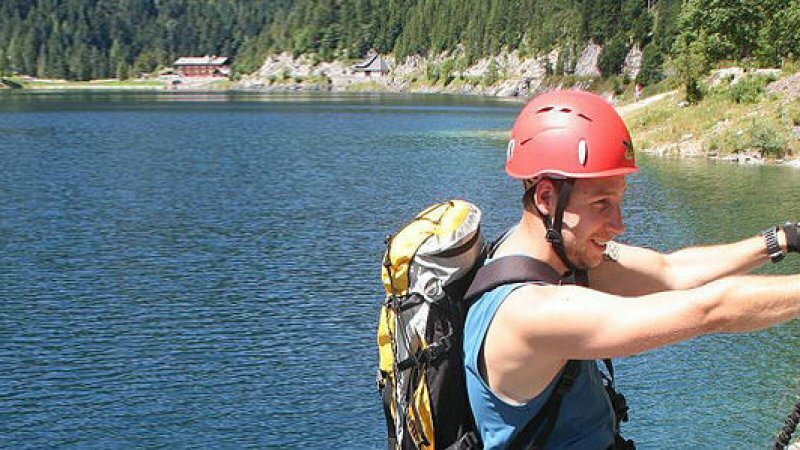 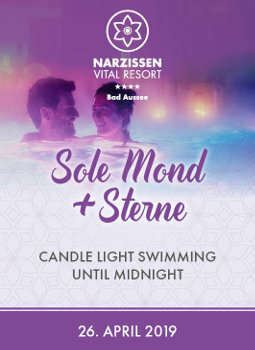 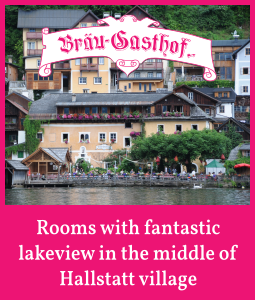 Whether you really let off steam or prefer to experience the mountains of the UNESCO World Heritage region of Hallstatt Dachstein Salzkammergut at a more leisurely pace. 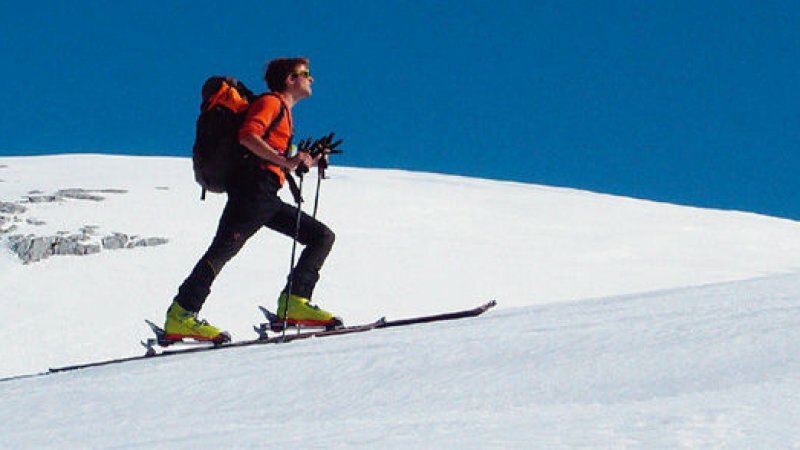 Because the dynamic team of Alpin Laserer from Gosau has the right offer for every outdoor enthusiast and is looking forward to fulfilling you your long-cherished mountain desire.